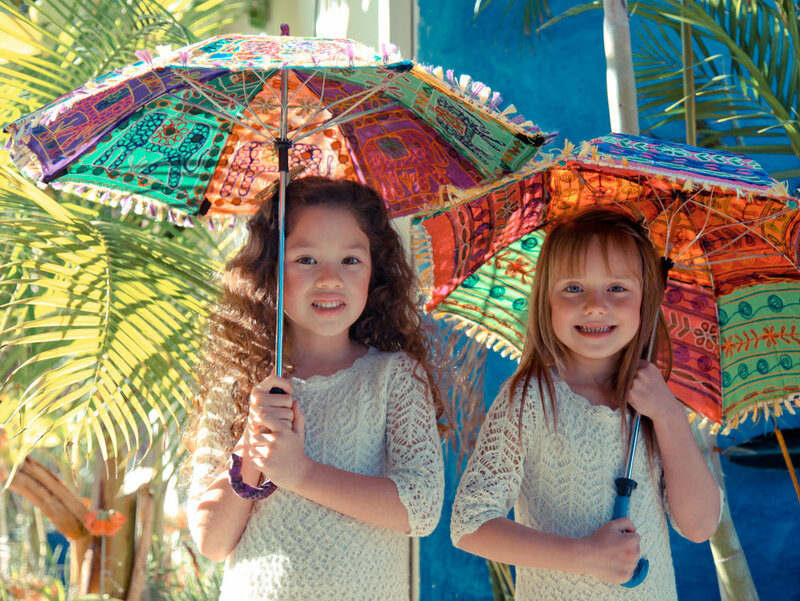 Our beautiful parasols are available in a variety of unique styles and colors to compliment anyone's personality. These personal sunshades are a fun and stylish way to protect yourself from the sun or accessorize your outfit for any occasion. Also available to rent, our parasols provide fantastic flair for your wedding or party! Sign up with your email address to receive news and updates about our latest styles and products.